Keeping it simple should be sooo simple and yet, it can be one of the hardest, most complicated things you do. Why so? Because You are human and for some reason, we like things to be a lot more complicated than they really are. Its true though. Life could be simple but then what would we have to complain about? We walk into any shop and instead of one pair of comfy, functional shoes, we now have a 100 pairs of different kinds of shoes to choose from. Something that started as a simple desire to get covering for one’s feet becomes a compulsive trudge through all the shoes to find the one that is just right for us. And then, we take them home and wonder if they are the rights ones 🙂 . We then keep the blasted shoes and maybe wear them once a year while they take up room for the rest of the year in our house. We of course, then need somewhere to keep this mammoth collection of shoes that keeps building up because we are female, right? We love our shoes. Next thing we need is a shoe rack (or maybe a bigger house!) and we pop to the shop again to pick one of those up and guess what, the choice is limitless too. How does ‘keeping it simple’ or not (as the case might be) apply to business building though? What is a business really? It simply is the provision of a service to a paying client in order to make a profit. Now, that service may serve one person or a lot of people but really, this is as complicated as it gets. 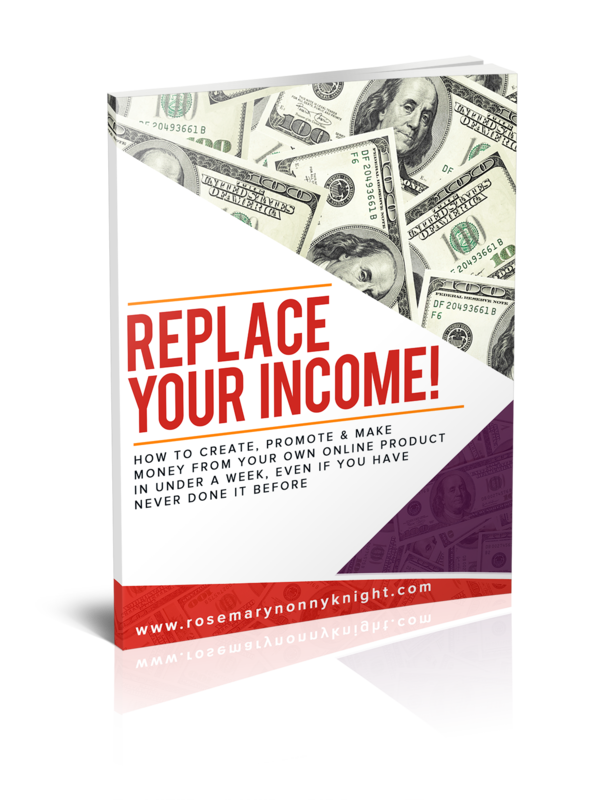 Find out what people want/need, get a product that serves the need, sell said product and make a profit. That is it. A business plan in one sentence. Yet, it is not that simple, is it? Keeping it simple is not as easy as it looks or sounds. You let fear, worry, other people’s opinions, the government, the neighbor, and a host of other reasons (excuses) get in the way of you just following the simple steps of business. Find out who wants what you have and sell it to them. The more times you do that, the more money you make. The more times you serve a customer, a client, anyone, the more times you get paid, the more profit you get. Need help ‘keeping it simple’? Then, its time to book a strategy session with me. Lets break it down, lets get you going, lets get you motivated to build that business and build that life that you only dare dream about. Right now, click on RosemaryKnight.com/be-coached or just leave a comment below asking for a session. Let’s get Started. Complication is the source of simplification. Converting simple into complex under complicated situation is a human behavior. 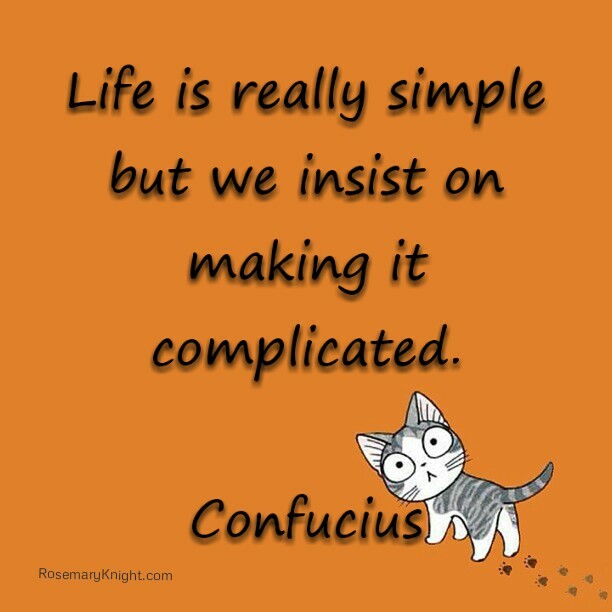 To keep simple complicated situation we should remain simple.